Maximize your apparel product listings with the invisible mannequin effect. Apparel product images need to demonstrate shape and fit, but models are expensive and mannequins can feel cheap. 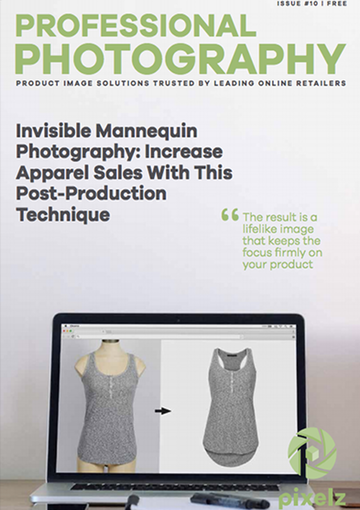 Read this guide to learn how to create distraction free apparel product images using the invisible mannequin effect. The result is a lifelike image that keeps the focus firmly on your product!